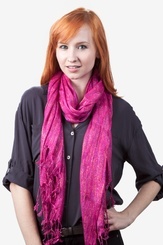 Put your wardrobe in full bloom with this eye-catching scarf! 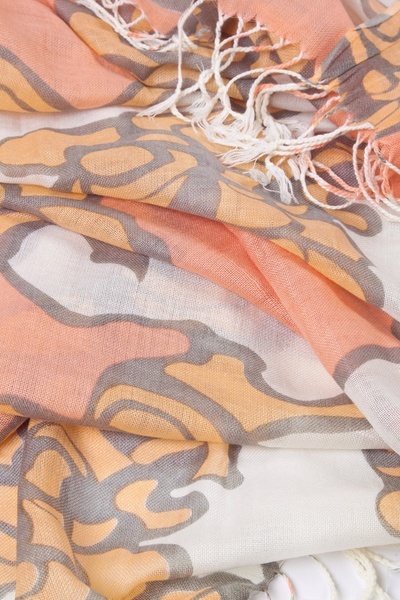 Featuring enchanting shades of orange, this is definitely a nontraditional take on a floral design that we think you will adore. 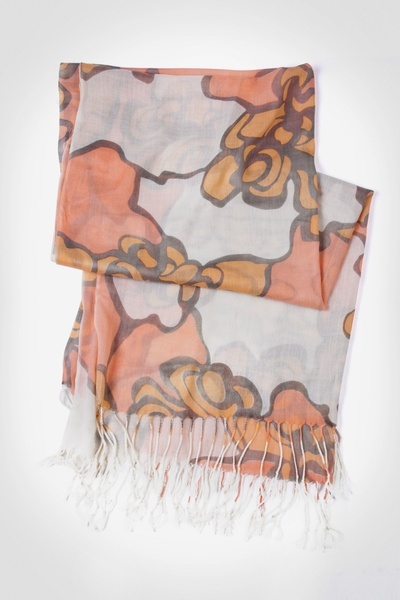 Constructed of light-weight... read more Put your wardrobe in full bloom with this eye-catching scarf! Featuring enchanting shades of orange, this is definitely a nontraditional take on a floral design that we think you will adore. 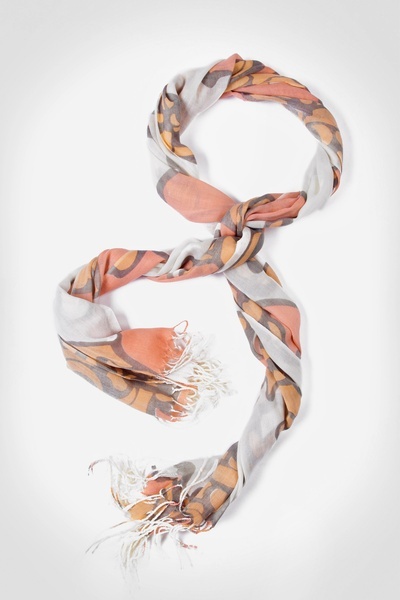 Constructed of light-weight 100% woven acrylic material and fringed edges, this scarf is ideal for bringing together that spring outfit that is looking for a little dash of color and chicness. Imported. 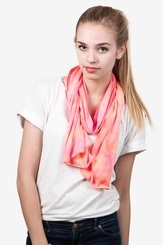 I bought this scarf for my mom for Christmas. 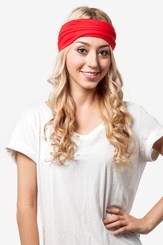 I wanted to get her something casual soft and comfortable to wardrobe. I am very happy with my purchase! 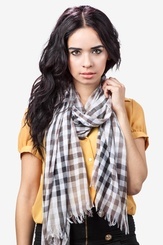 Love this scarf!! 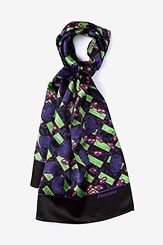 I also bought the lavendar/chartruese version and it's a cool abstract floral. Melon color adds pop but soft gray keeps it modern.